Cyber Security and Digital Investigations are rapid growth areas within IT and the skills required are in high demand. Professional cyber development and training is the cornerstone of effective security and we underpin our services with our portfolio of university and industry-accredited courses and certifications. Each year we train over 500 delegates at our flagship Cambridge Cyber Development Centre in Melbourn or through tailor-made, on-site training packages to meet a company’s cyber skills requirement. 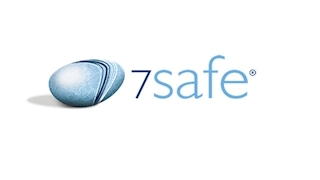 7Safe training is intensive: our consultants coach individual delegates so they leave with the confidence to do the job that they are training for. Our aim is to create skilled professionals capable of undertaking work as penetration testers, reviewing and testing software code for security flaws, and performing digital forensic analysis. All of our courses are taught by practicing consultants to individuals and companies from all industry sectors, including UK Government law enforcement agencies, cyber professionals in government and private sector SOCs.